I love this quote because I believe that our bodies are a sacred gift. They provide the opportunity for us to experience life and the evolution of our souls. Instead of hating our bodies, battling with them and constantly trying to fix or change them, we need to love them, make peace with them, cherish them, and treat them with kindness, compassion, and respect. Wondering how to start today? 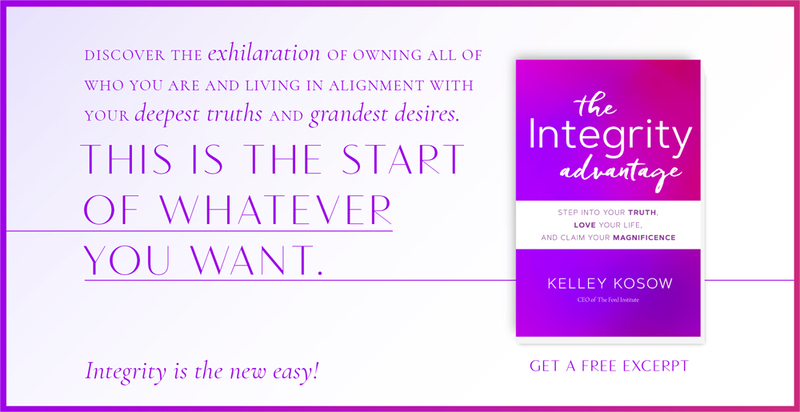 Check out the action steps below to begin and be sure to leave a comment on my social media channels – Instagram, Facebook, and/or Twitter with your experience!